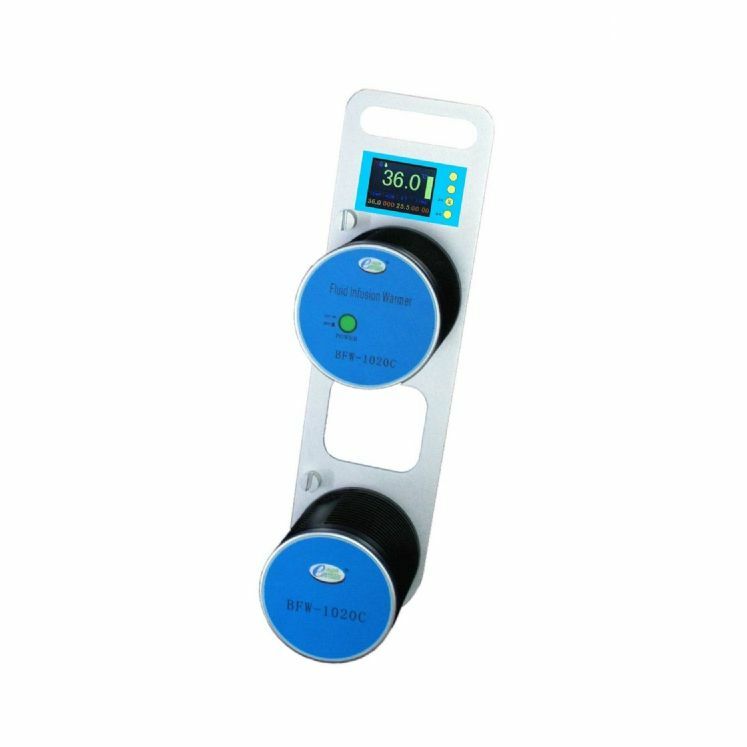 Blood Warmer 1020C has a temperature intellectual controlling technology that warms the device quickly; warms the fluid automatically and control the temperature accurately in the predetermined temperature, safe and stable. It has real-time liquid, set and room temperature with dropping speed of 10-300 drips per min. 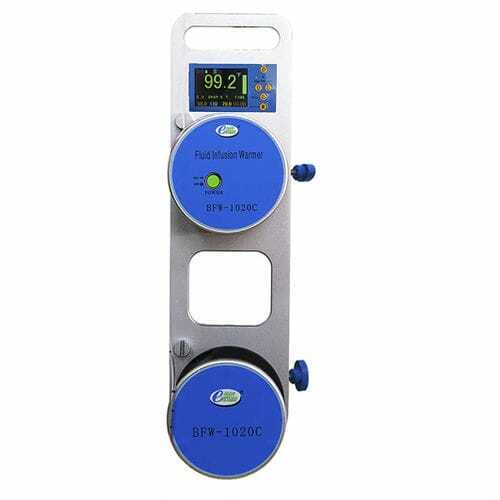 Blood Warmer 1020C has a low and high temperature alarm. The warming structure is dry-groove type, binocular tube warming with faster & better efficiency. It uses normal infusion tube with no need special consumables. 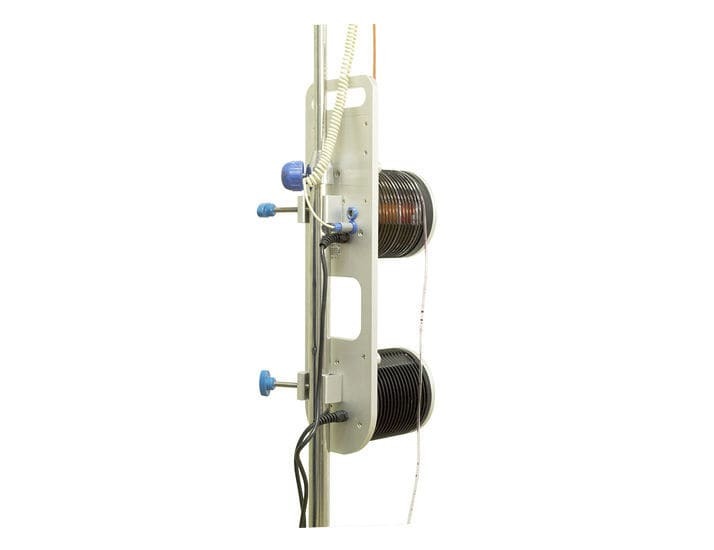 The temperature set range is from 28℃-41℃ (increasing rate 0.1℃) (82℉-105.8℉， which steadily increase on base of 0.2℉) with external dimensions 190mm×550mm×150mm and weight of 5.5kg.